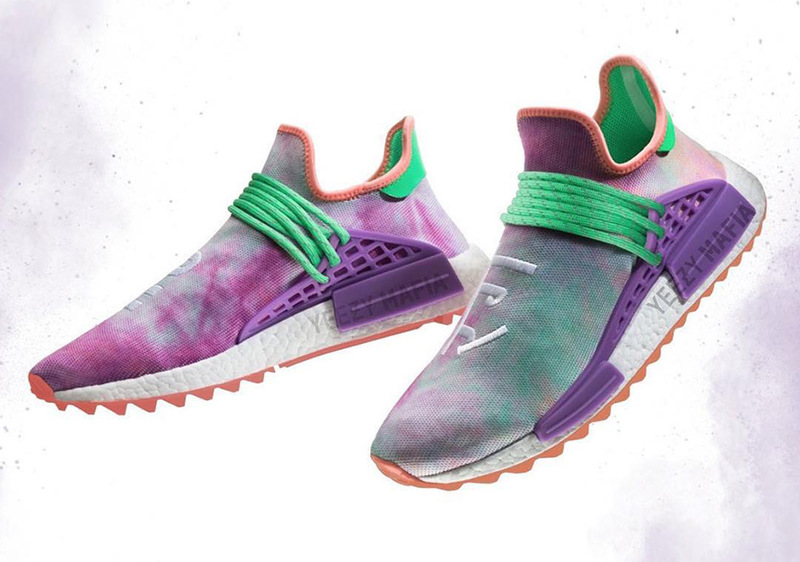 Pharrell and adidas are coming off one of the busiest Saturdays in recent memory as they released five new colorways of the incredibly popular NMD Human Race line. How did they follow up this chaotic day? 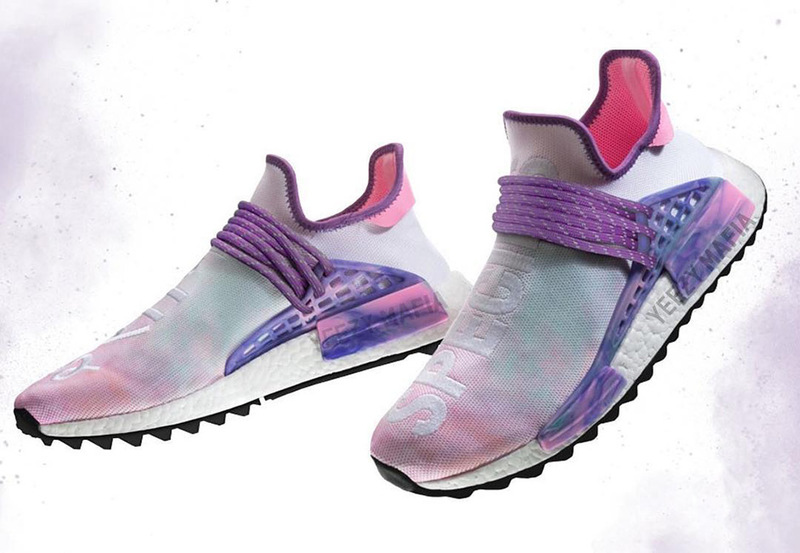 The ground-breaking partnership is back again with four brand new confirmed adidas NMD Hu Trail models that utilize bold, typographic elements on the upper of each shoe that fans of the line have become accustomed to. 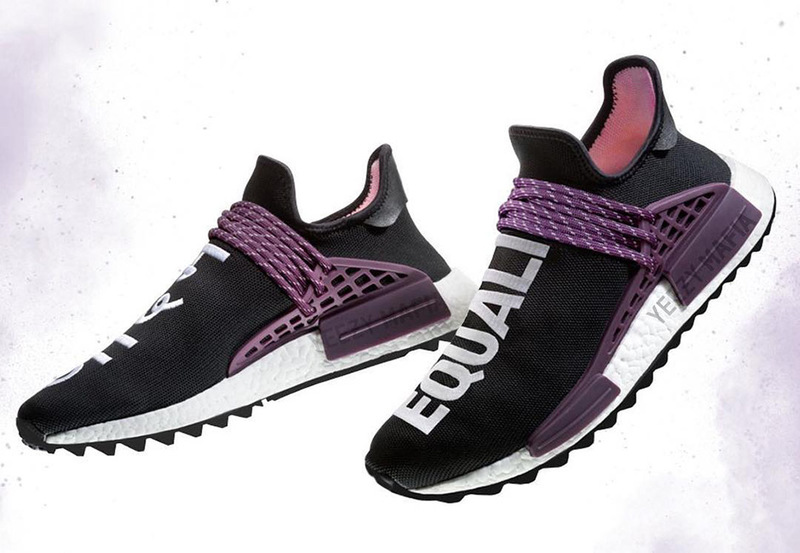 The new line consists of a “Flash Green”, “Pink Glow”, “Deepest Purple”, and “Blank Canvas” colorway that continue Pharrell’s themes of emphasizing equality. 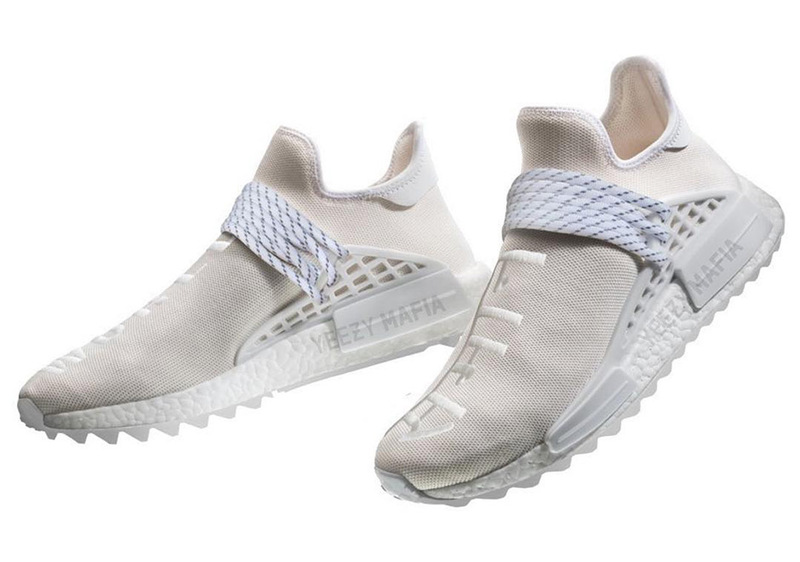 The four newest offerings are scheduled to release on March 2nd of next year, so stay tuned to Sneaker News as more updates and closer looks become available.